Wait, what am I putting in my mouth? There are a variety of antimicrobials used in dental products with varying effectiveness and a range of pros vs. cons. Alcohol: will kill bacteria at high concentrations, may cause drying to oral tissues, has an acidic pH, may be harmful to composite fillings and bonding agents. Chlorhexidine: kills some strains of oral bacteria, although specifically not effective against Lactobacillus, a major bacterial strain implicated in the caries infection. It often stains teeth, alters taste, can impede tissue healing. 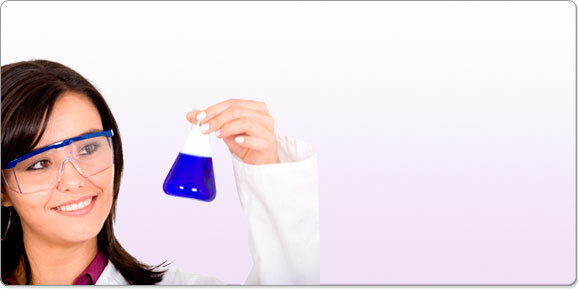 Is most affective at an alkaline pH, although is commercially dispensed in an acidic formulation.